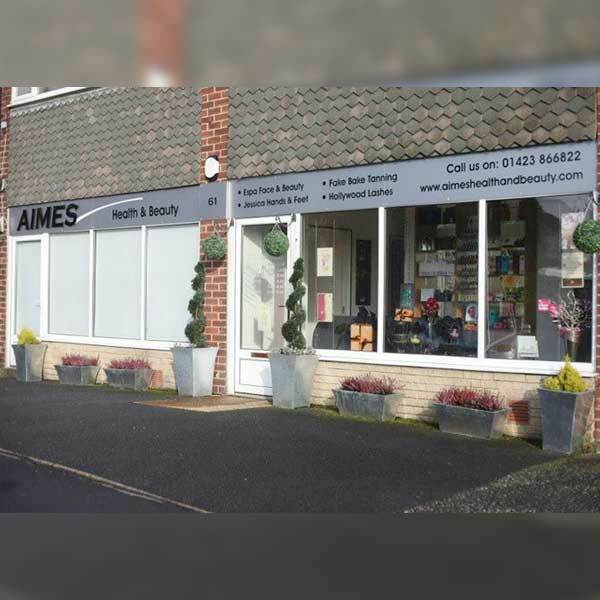 Welcome to Aimes Health and Beauty, Knaresborough’s best known destination for relaxation, skin care and pampering in luxury fashion! 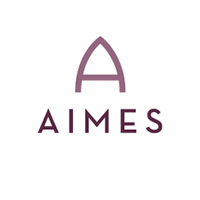 Whether you are looking for a quick pick-me-up from a facial or a day of ultimate relaxation, Aimes is your escape from the daily grind. 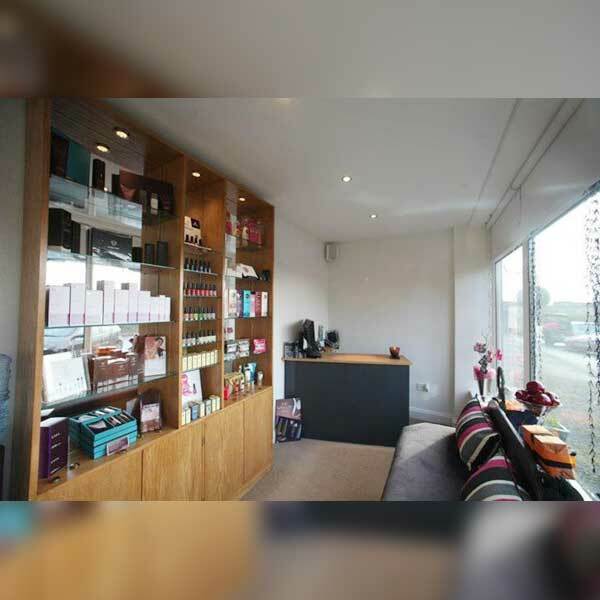 Located just out of town centre, we have ample parking, easy bus access and a peaceful setting to make your spa experience convenient and enjoyable! 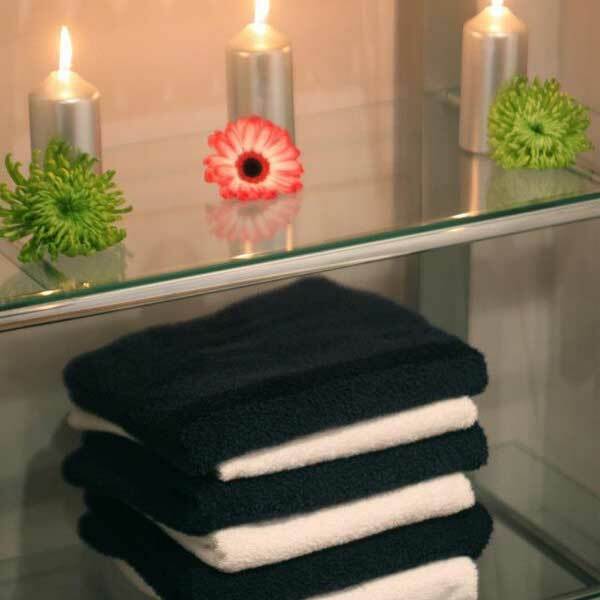 All the products we use in our treatments are available for purchase, so you can continue your pampering at home. 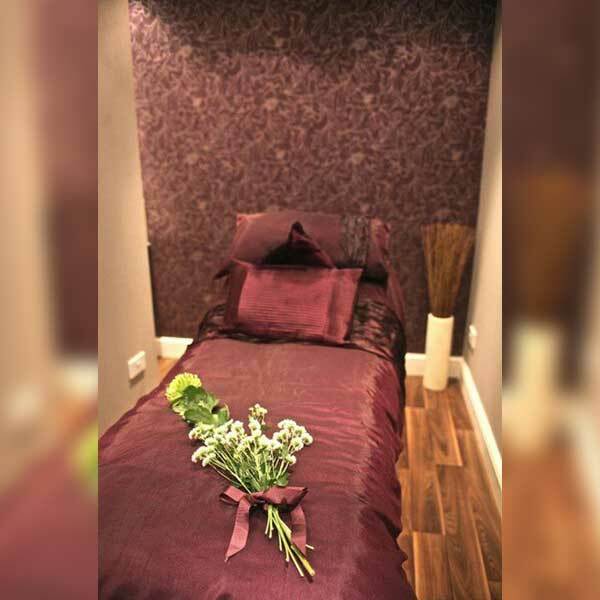 Gift vouchers are also available to treat that special someone to an especially great experience! Won the self discovery radiana facial from Amies new voya organic. 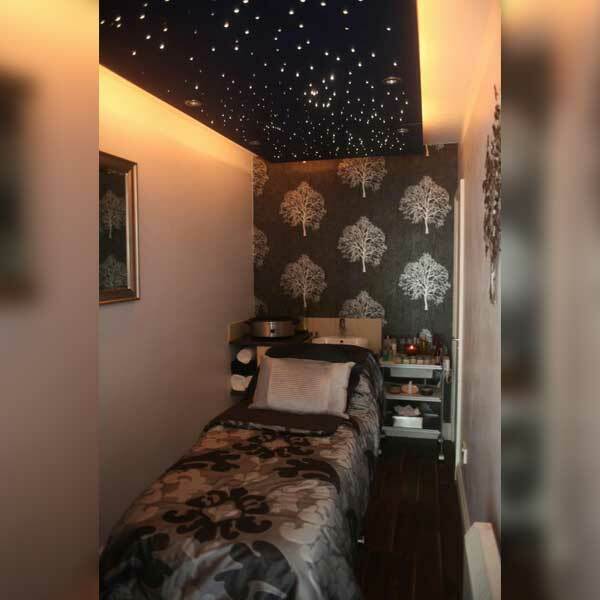 What can I say it was so relaxing and totally enjoyed the experience from the foot massage to the head massage will bet booking another one. Thank you. First visit to Aimes today but it won’t be the last. 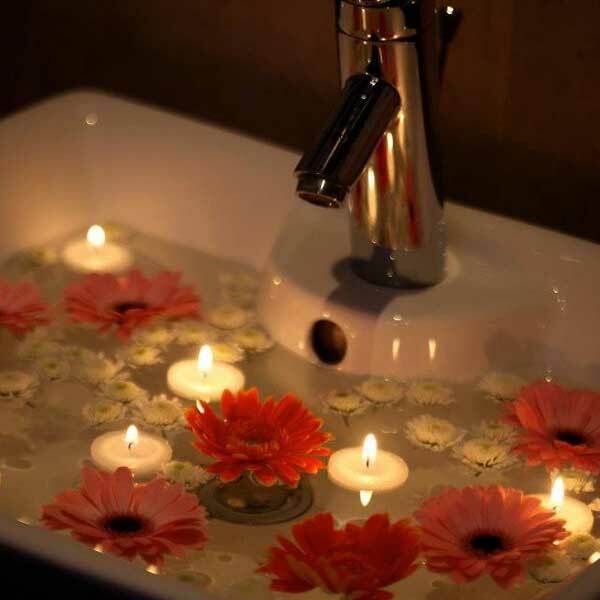 Wonderful facial with surprise feet and scalp treatments. 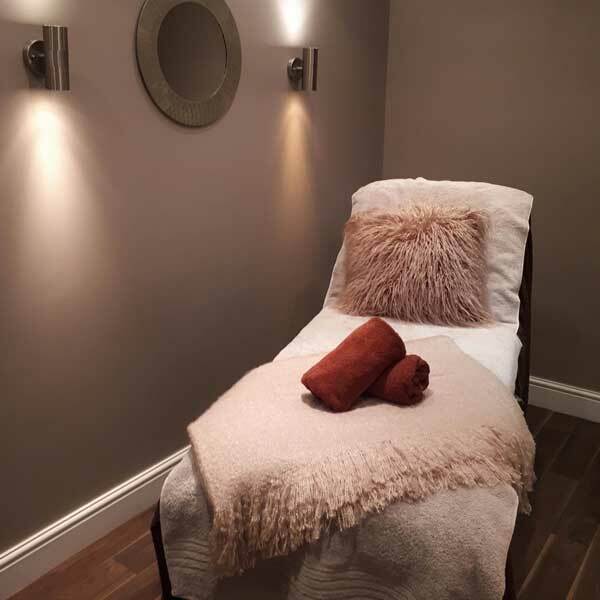 The treatment room was so lovely and I was made very welcome by Amy who did an excellent job. Looking forward to booking in again. 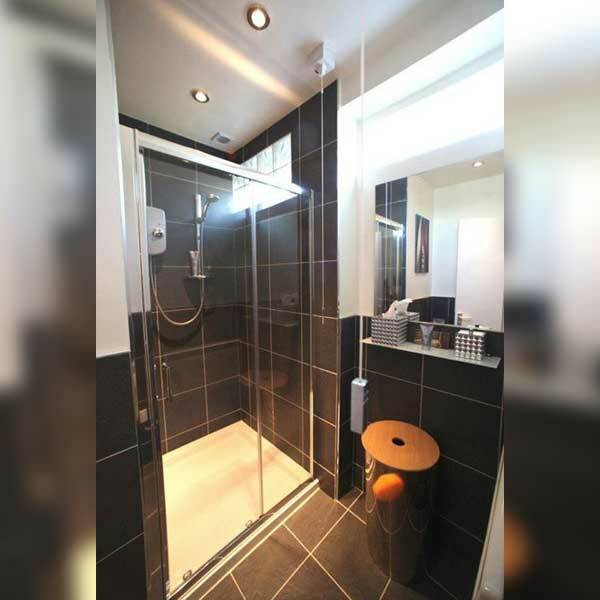 Amy and her team are always warm, friendly and professional. 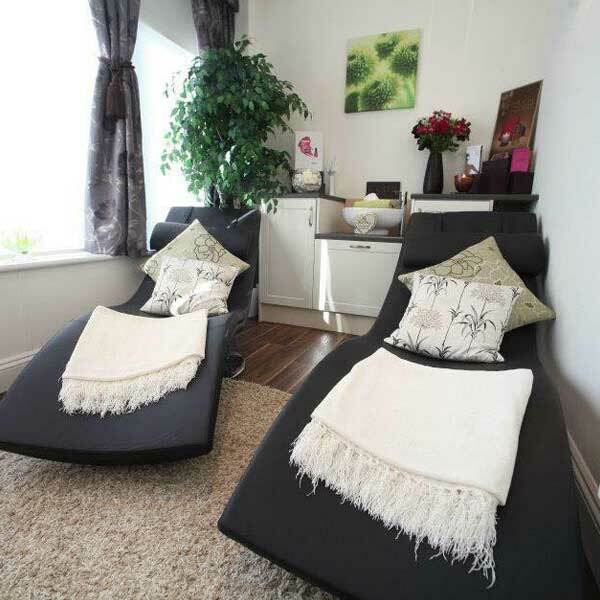 The salon is really welcoming and offers a great selection of treatments - I love their facials. Recommend to anyone looking for regular ‘maintenance’ or a pampering treat! Fabulous. 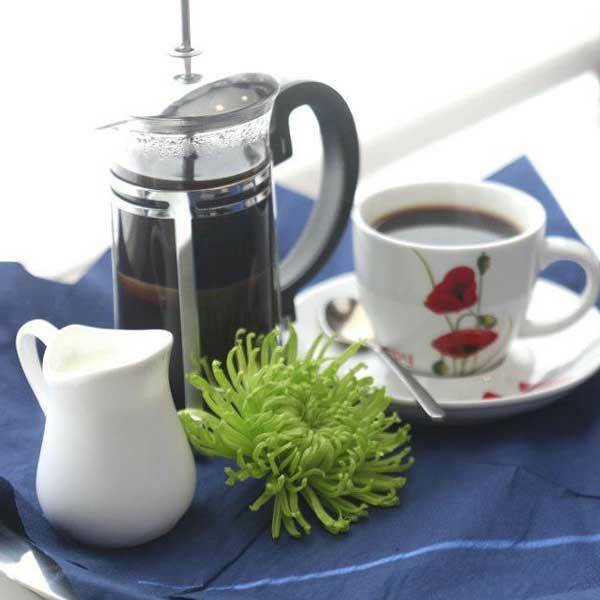 Always a very warm welcome with excellent treatments. I cannot recommend enough.